Pre-approvals: If you are looking to buy a home, it is always a good idea to have a preapproval done. This gives you the price range in which you can look for a house and if you do find something, you can bid or negotiate with confidence, knowing your finance will be approved (could be with or without certain conditions). We deal with all the major lenders in the market and have knowledge of their products and services. This enables us to submit your application to more than one lender and get a quick decision. This saves you the hassle of going to each bank separately and dealing with all the paperwork, not to mention trying to understand each lender’s requirements. We can provide you with all the options available to you in the market and you can choose the one that best suits your needs. The home loan process starts with our initial meeting, where you provide us with information regarding your income and expenses; your assets and liabilities; your current savings position which will contribute towards the deposits of your house. 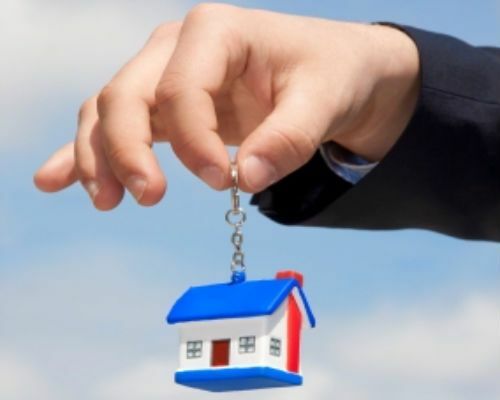 At this stage, we are able to compare how much (indicative, subject to lender’s approval) all the different major lenders will lend to you and at what terms – we will offer you the best offer and approach the lender your decide. The supporting documents generally required are confirmation of your income, three months of your everyday bank account statements, confirmation of deposits and a copy of your ID (passport or drivers licence). The income confirmation can be in the form of three recent payslips for salaried people, copy of your employment contract (if you have just started a new job) or last two years financials for self employed business people.Confirmation of deposit can be in the form of three months savings account statements, term deposits certificates or bond or shareholdings certificates. Based on the information provided, we will get an approval from the bank – occasionally with certain conditions. There are times, when a loan application is declined but such cases, we work with you to ensure that you either get a loan through another lender or we help you build a case that a lender is willing to lend you the money in the future. When you’re looking for a pre approval, we’ve got the knowledge, expertise and know how to deliver you a quick answer in a short period of time making it easier for you to start your search ASAP. Need to get a pre approval done Talk to us! If you’re interested in getting a preapproval done, we’d love to hear from you. For a no obligation free chat, simply give us a call on 09 215 6912 or fill out the Quick Contact Form here and we’ll be in touch ASAP. We started in 2012, in Central Auckland, with an idea. First Home buyers had a problem. They had no one to hold their hand and guide them as to how to go about arranging a home loan for their purchase and then what to do in terms of the insurances.